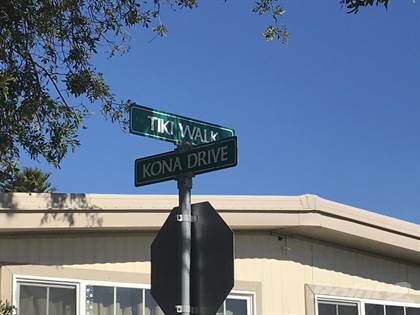 Located in Kona Kai Mobile Home Park this 2 bdrm, 2 bath home shows nicely. Hi, I'd like to find out more information about 1853 Ives Ave #75. Thanks so much!